Miami International Airport (MIA) is one of the top three busiest airports in the nation.� It caters to over 100 airlines that serve over 150 cities worldwide. Up to 100,000 travelers pass through the airport any given day. 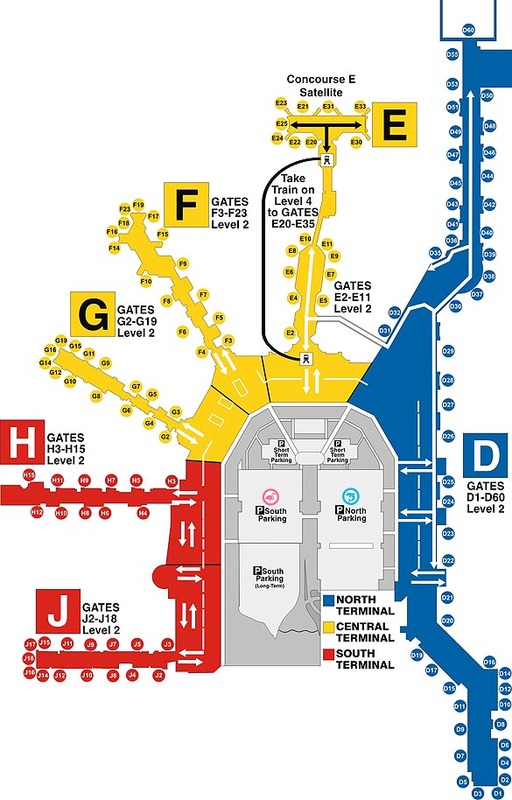 The airport has eight concourses in one main terminal building. Miami International Airport ranks # 11 out of the top 16 US Airports in passenger satisfaction. The modern Miami International Airport offers comfortable amenities such as Miami hotels, restaurants, convenience stores and duty-free shops among others. Airport guests have the convenience of an oversized parking lot. You can find car rental companies right in the airport where you can book or rent cars and drive to your Miami vacation rentals. Luxury car rentals in the airport might not offer the best deals, so do not forget to check average prices in Miami before your trip. Miami International Airport is connected to main highways making it easy to get anywhere in Miami pretty quickly. Miami International Airport is only a 20-minute drive to South Beach� and a little more than 10-minute drive to Downtown Miami. Consequently, renting your Miami vacation rentals in any area of Miami is pretty simple. Choose from any hotel or Miami vacation rentals in greater Miami.